Concrete pump for sale philippines includes various of types, such as concrete mixer pump philippines, concrete trailer pump, diesel concrete pump in philippines, electric engine pump, small concrete pump philippines and so on. 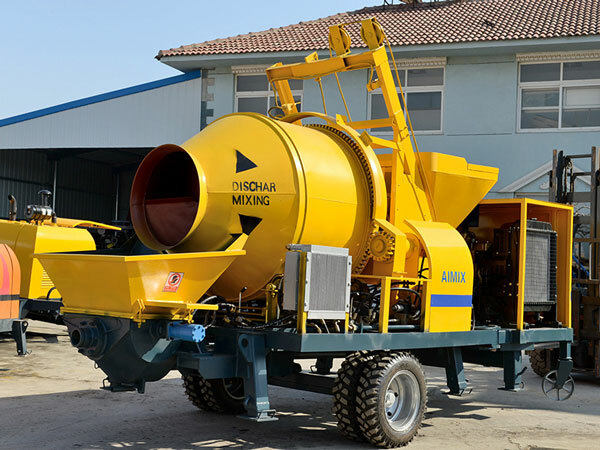 Concrete mixer with pump and concrete trailer pump for sale are our hot sale products. 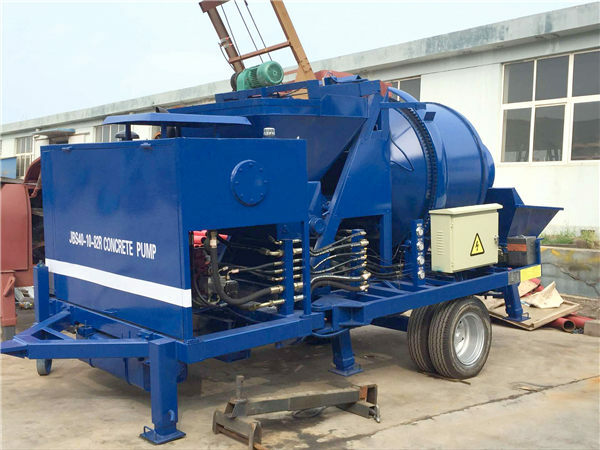 Concrete mixer and pump is JBS series, which can be used to mix and transfer the concrete continuously. Among these models, JBS30R and JBS40R are popular. 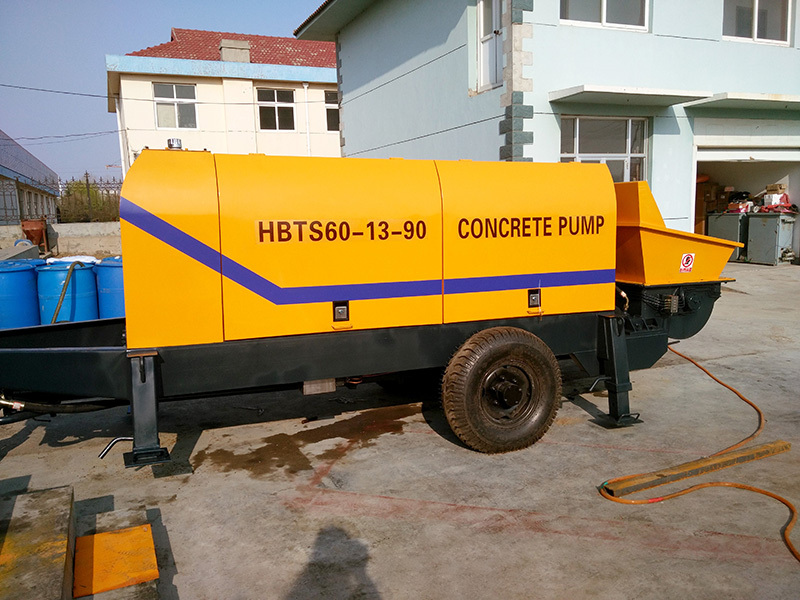 Our concrete trailer pump for sale is HBT series, which can pump the concrete to the construction sites. No matter what types of concrete pump for sale philippines you want to buy, you can select the satisfied one from our Aimix Group. If you are in Philippines, and if you want to find the concrete pump manufacturer in Philippines, you may hear something about our Aimix Group. Our company has exported many sets of concrete pumps machine to Philippines. 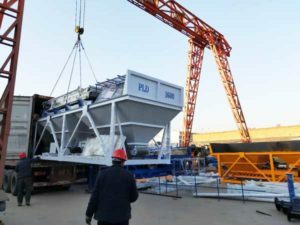 Because our machine is with the characteristics of high quality and excellent performance and our salesman provides considerate service, our Aimix Group has won good reputation in Philippines. We have set up our branch office in Manila, Philippines. Philippines is one of our main market, so we hope that we can serve our customers from Philippines better. Before you purchase our concrete pump philippines, you can pay a visit to our office in Philippines. Our salesman will warmly introduce our company and our concrete pump for sale philippines for you. Maybe you also can visit our customers in Philippines and listen to their reviews about us. I believe that these reviews can greatly prove the strengths of our company. 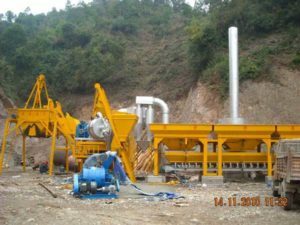 If you want to minimize your concrete pump price philippines, there are two aspects you should notice. One is to choose a credible concrete pump manufacturer in Philippines. 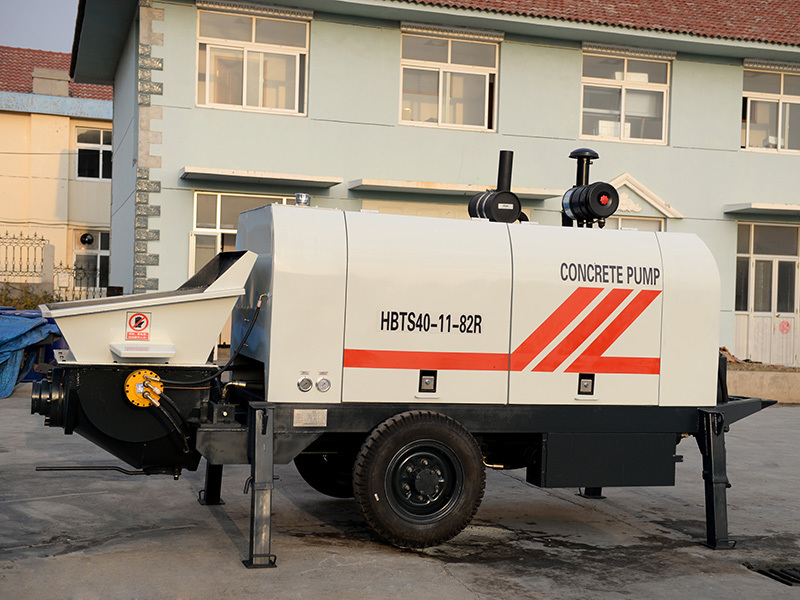 A good concrete pump manufacturer has the following features: it has strong strength whether in production or in transportation; it has professional teams, including production team, sales team, transportation team, service team and so on; it has complete service system; whether you meet any problem at any time, it can spare no effort to help you solve your trouble. 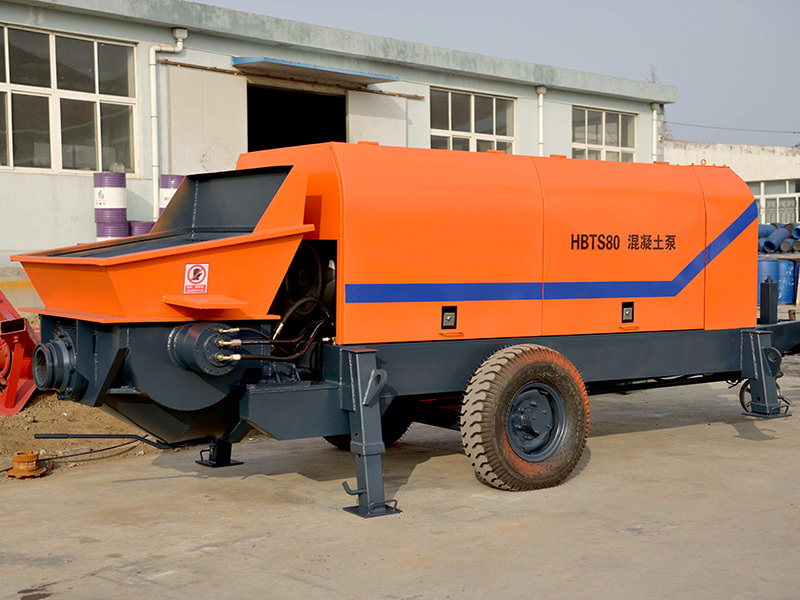 You can learn a concrete pump manufacturer from these aspects. Our Aimix Group has been proved trustworthy by our clients from all over the world. The other is to get a suitable model of concrete pump for sale philippines. After you select a good manufacturer, you should pick up a right type and model of portable concrete pump philippines at their suggestion. Right concrete pump for sale philippines can not only meet the demand of your construction project, but also minimize your concrete pump price. Our salesman will give your some advice about what model of portable concrete pump for sale philippines you can purchase. Of course, if you have needs, we can customize the concrete pump in philippines for you. If you are interested in our concrete pump for sale philippines, welcome to leave your message to us. We will reply you as soon as possible.